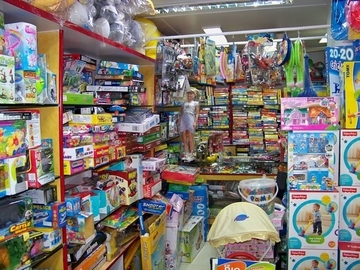 With a very high range of perfumes, DEO’s, etc. 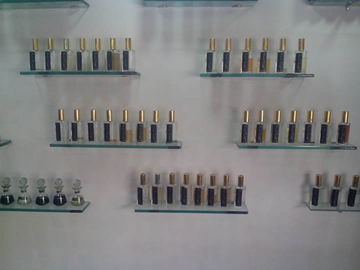 Paritosh perfumes are a very decent perfume shop owned by Mr. Paritosh Shodhan. 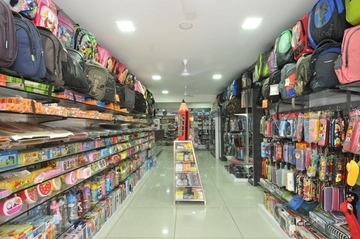 not only fragrances of some very famous brands are available here, but he himself makes his own brand named”Paritosh” and he himself makes every fragrances. 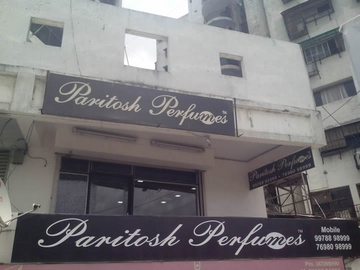 From last 14 years, Paritosh Perfumes is established and very much adored by by most of the crowd. Herein we don’t find any kind of discount as they claim to never compromise in quality and price. 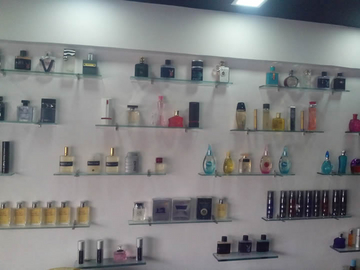 So let’s check such high quality and wide range of perfumes and his own brand!! !